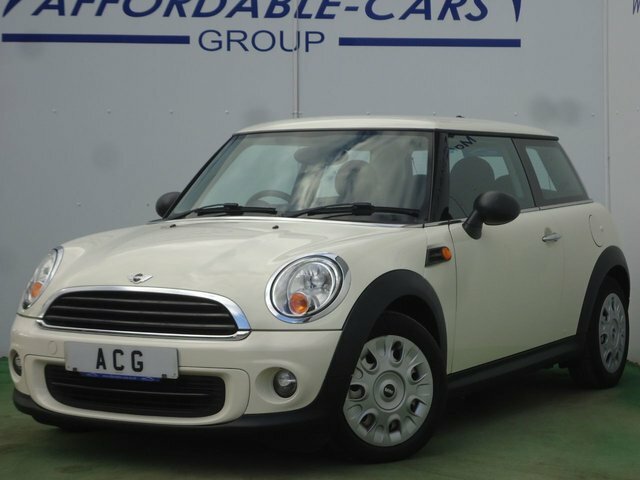 The classic MINI design has captured the hearts of motorists everywhere. 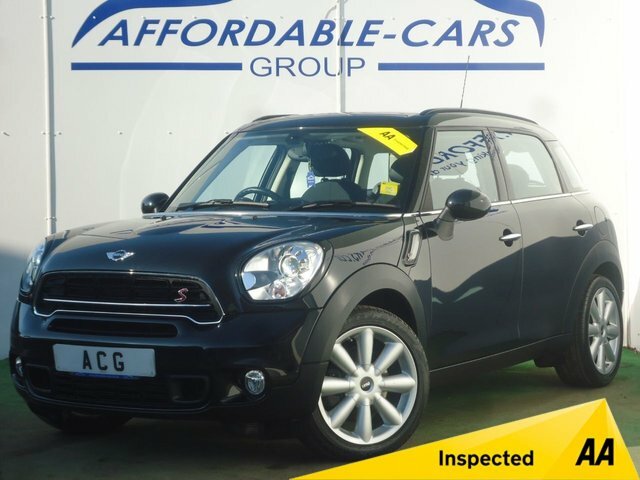 From the traditional three door hatchback to the Coupe and Paceman, MINI cars are stylish and luxurious through and through. 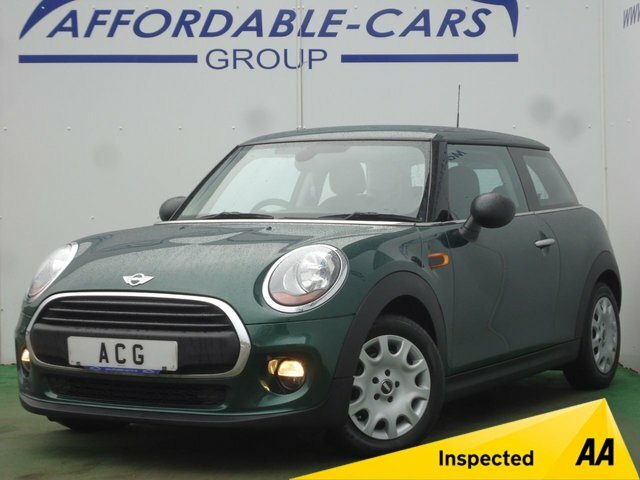 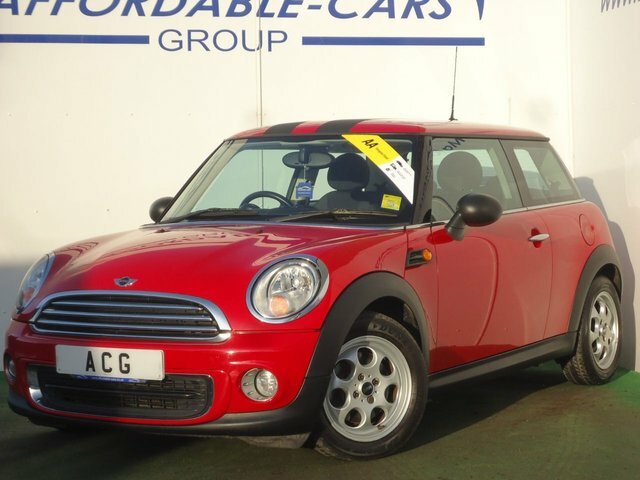 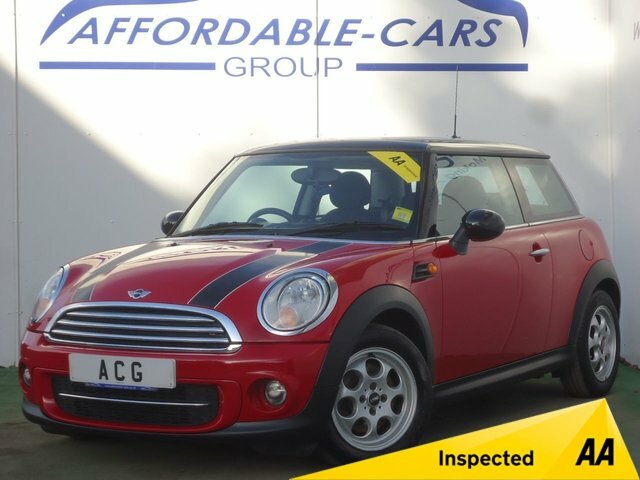 Pay Affordable Cars (Yorkshire) Ltd a visit in York and explore our very own range of used MINIs for yourself. 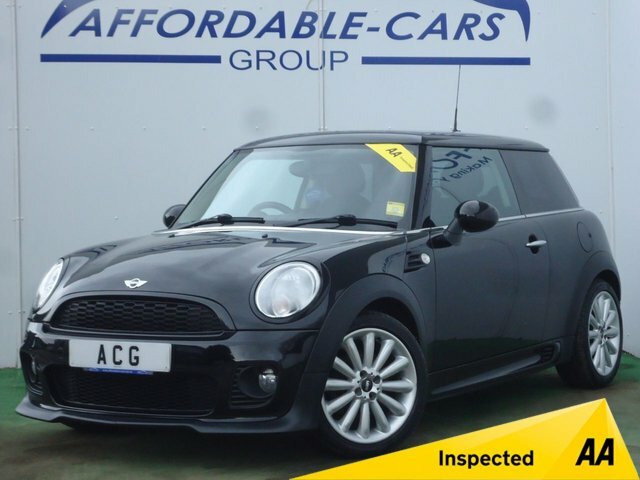 You can also view our stock online and if you see anything you like, speak to one of our experienced members of staff, who can provide you with more information and book you in for a test drive. 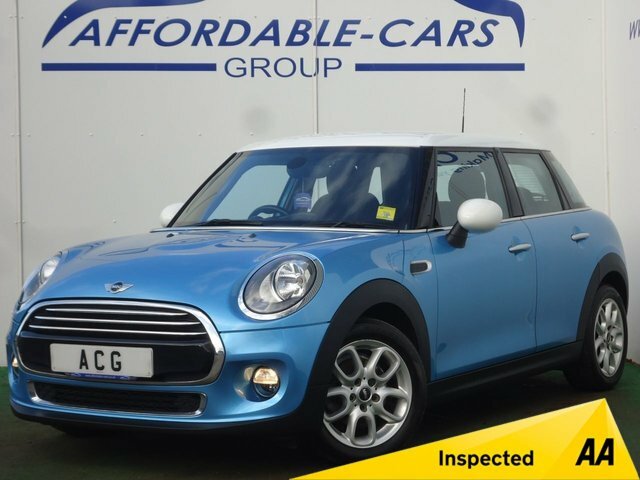 We even allow our customers to reserve their favourite used MINI for a small cost, as part of our commitment to customer service. 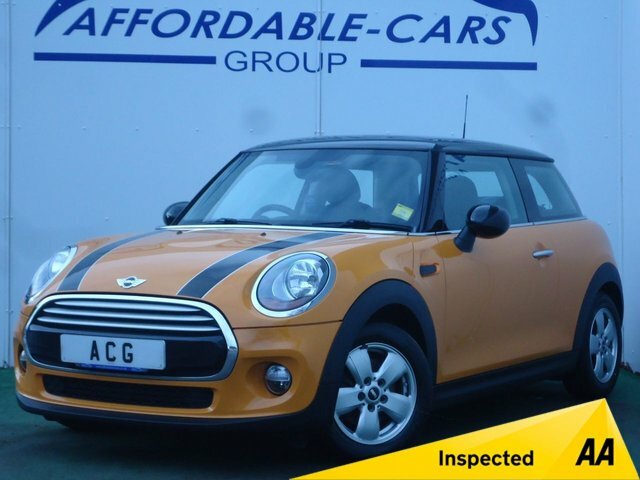 Call Affordable Cars (Yorkshire) Ltd today!